The concept of selling your services and growing as a business entity is an ageless tradition. It’s been followed since times unknown and will always prevail. The factors which have changed with time are, obviously the products and the methods to attract customers. The marketing world of today has two strategies, i.e. inbound marketing and outbound marketing. The outbound marketing is something which has been historically practiced. Starting from the ‘hawker’s calls’ to the marketing mails everything falls in this strategy. The strategy attracts customers to the service or product. The customer is ‘pushed’ towards the product. While the inbound strategy works the other way round. It attracts the clients in search for your services, using internet technology. 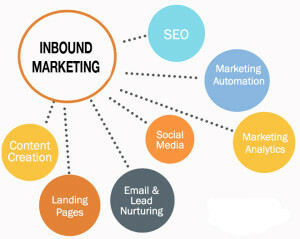 To avail inbound marketing services works as a catalyst and elevates your business to a deserving level. If you are a new entrepreneur then this methodology can help to attract new customers and gain their trust. This can be achieved by designing a website for your company. But, mere owning a website is not enough. It needs a few essential aspects that make the perfect asset for inbound marketing. These aspects work as the ingredients of your success story. Social Media Website the First Step: Social media marketing works as the perfect ignition to promote your website. The stats say that nearly 80% of customer-trust depends on the social media presence of a company. The advertising analysis of websites like Facebook helps to understand the requirements of your target audience. Perfectly Balanced Landing Pages: Web pages are the face of your services. They should posses these three key attributes: organized design, organically written content and quick loading. 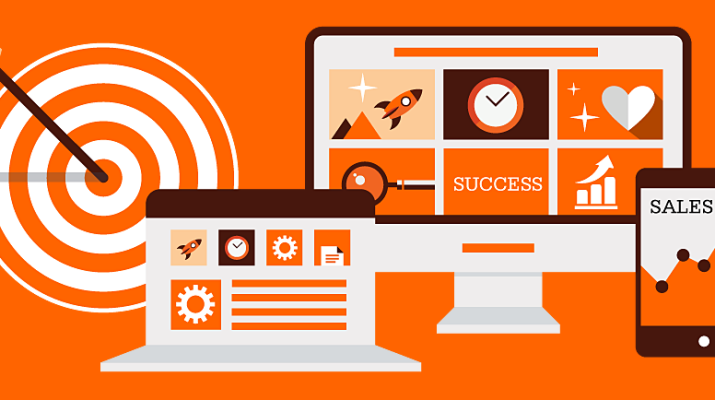 Designing of a website should consider these three aspects precisely. Any form of imbalance can create dissatisfied customer. Getting the Precise CRM Services: The software designed to calculate the customer requirement and responses is what CRM or Customer Relationship Management comprises of. Hiring the appropriate CRM system that evaluates the customer interest path and requirements can help you can find the target audience. The website visitor can hence be converted to a buyer. Confident Call for the Customer: The assertiveness in your services should be exhibited through strong action calls. Statements like, “take the trail ride for free” or “here is the way to your shopping cart” will make a world of difference. Crisp Registration Forms: Registration of a customer requires filling in too many details. Designing a registration form is hence a tactical job and should be made customer friendly. With minimal fields and appropriate information the visitor can become a registered customer of your website. Organically Written Content: The web content plays a key role in keeping the customers informed and updated of your product. It should be rich in SEO keywords and also have good readability quality. Content aggregating sites will attract a wider audience and help you to keep track of your website performance. Uploading eBooks: EBooks are to replace paperback in the near future. Offering eBooks about the product on your website will work as an important move. Uploading a PDF file, providing information about your service will exhibit more confidence in the customers. These principles are all strictly adhered to by web design and development Singapore firms, which offer a wide array of services including software and web development. The motive behind inbound marketing strategy is finding the juncture, where the customer meets a “can-be” service provider. The “can-be” label gets converted to “ought-to-be” when the company website satisfies the customer’s requirements precisely. The seven step process explained here will definitely help you to master inbound marketing and create a chain of satisfied customers.